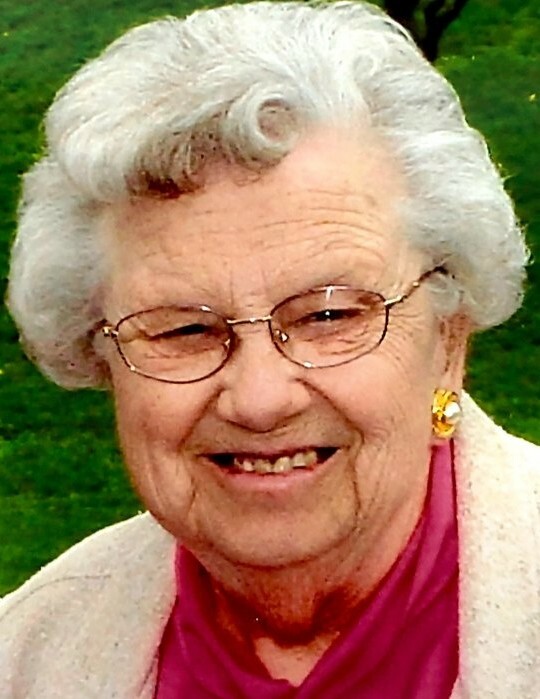 Rochester: Madelon was born on October 7, 1921 in Crooked Creek (Holiday), PA. She passed away peacefully on Saturday, April 6, 2019 at age 97. She is survived by her nephew, Donald R. Brown; niece, Barbara Young Weinhart; great nieces and nephews, other family members and many many close friends. A celebration of life will be held at Elim Gospel Church, 1679 Dalton Road, Lima, NY 14485 at a date and time to be announced. 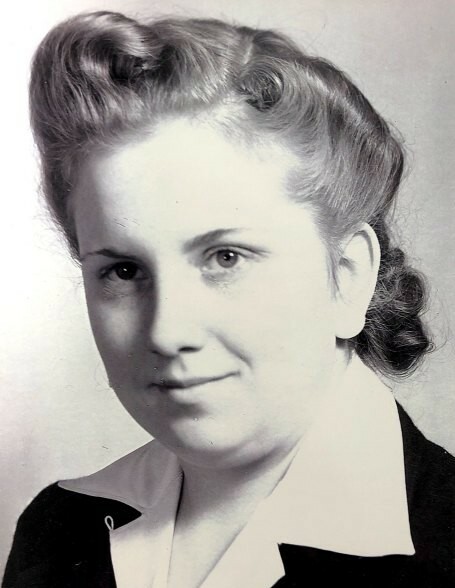 Madelon’s cremated earthly remains will be buried and dedicated at the Fairview Cemetery, Middlebury Center, PA 16935 at a later date. In lieu of flowers, contributions may be made to Elim Gospel Church or Monroe Community Hospital Foundation, 435 E. Henrietta Rd., Rochester, NY 14620. To leave the family an online condolence, please visit www.fingerlakescremationllc.com.